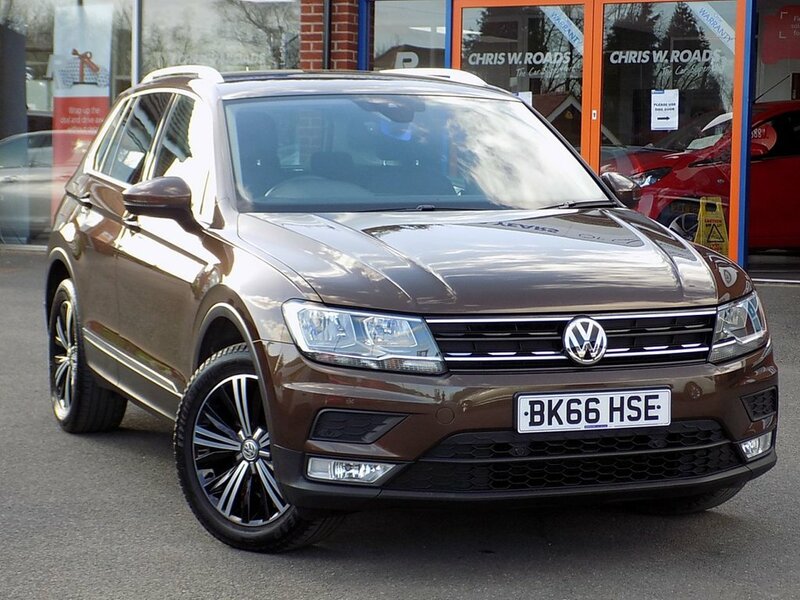 Finished in a smart Nutmeg Brown Metallic this new model Tiguan combines style with comfort and practicality. Comes well equipped is great value for money. 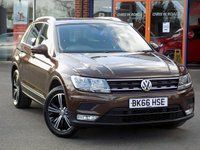 Its excellent features include Discover Navigation, Winter Pack, Bluetooth, Cruise Control, Front and Rear PDC, 3 Zone Climate Control, DAB Radio and 18" Alloys. Please ask for details of our fantastic finance and warranty packages, subject to status, T's and C's apply.